We are the European rail experts and a one stop shop for all your leisure and business rail requirements across France and the rest of Europe. 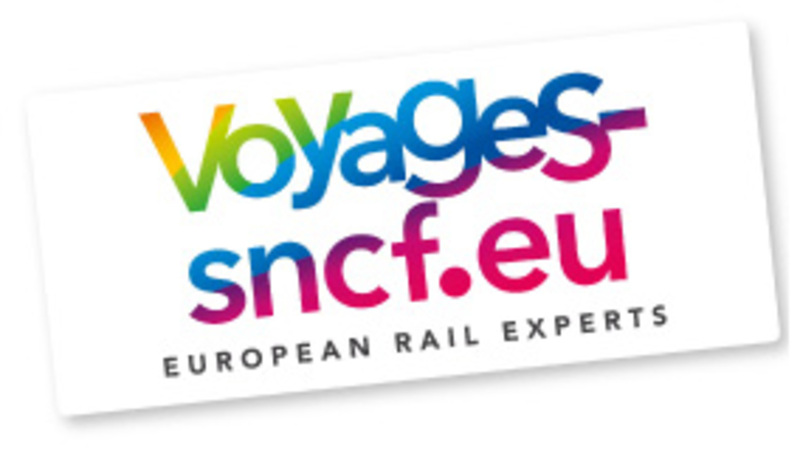 Quicker journey times and comfortable trains make travelling by train the perfect way to explore the continent With Voyages-sncf you can book high speed European rail, Eurostar, Overnight trains, Local and Regional trains and Interrail Passes. We can book individuals as well as groups. With 1000’s of destinations to choose from and frequent daily departures, rail is the smarter, greener way to travel. Rail is also the perfect way to reach many of the popular river and ocean cruise departure points.